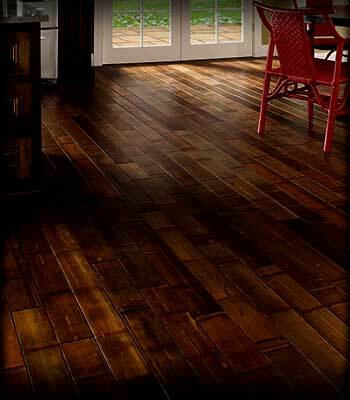 Hardwood Flooring Store in Savannah, Ocala, Tallahassee, Ormond Beach and Lakeland. Georgia Floors Direct. 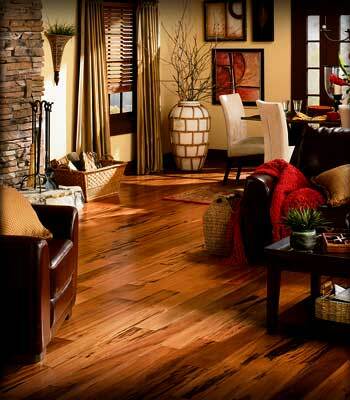 Hardwood flooring is again becoming the most popular choice for many rooms in the home. Because of great advances in floor finishing technology, a hardwood floor can be one of the most durable and practical flooring choices available today. 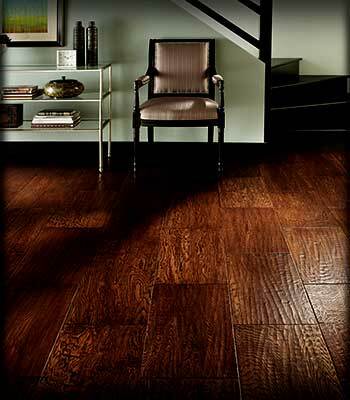 At Georgia Floors Direct flooring stores, we have an enormous selection of name brand hardwood flooring like Shaw, Bruce, Hartco and many others at the best prices you’ll find anywhere. Visit one of our convenient locations and our manufacturer-trained staff will help you find the perfect hardwood for your home. Here you’ll find everything you need to know about purchasing your new wood flooring. 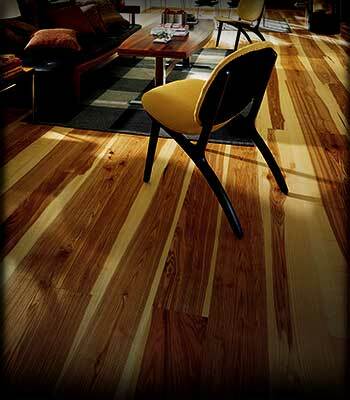 Hardwood flooring is available in many different species and constructions. Depending on its application, your choices may be limited to a specific construction type.